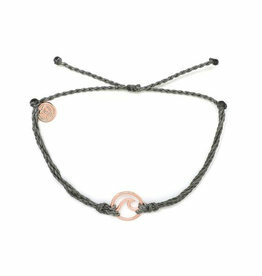 Ride the wave in style with our new Rose Gold Wave Charms! 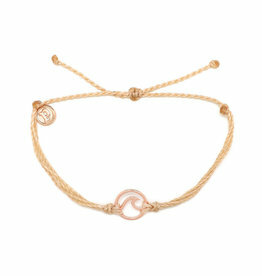 This bracelet features three colored strings and a cutout wave charm that looks totally rad worn solo or in a stack. 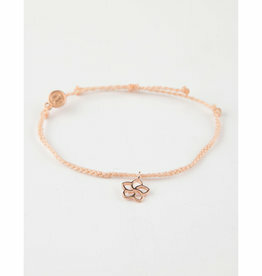 Take the feeling of the islands with you with our Rose Gold Plumeria Braid Bracelet in Blush. This Hawaiian flower is sure to make you dream of sandy beaches and palm trees!